An experienced, trustworthy technician provides grout sealing for new home construction in El Dorado Hills. Did you know Carter’s Carpet Restoration is the leader in grout sealing for new homes in El Dorado Hills? It’s true, Carter’s offers so much more than just carpet cleaning. With nearly 25 years of experience, Carter’s is the perfect company to seal the grout in your new El Dorado Hills home. You can trust Carter’s, a true local company built on quality and customer service. Many of the new construction homes in El Dorado Hills have gorgeous stone and tile surfaces, but the grout and stone may not have been sealed. Be sure to check with your real estate agent about the condition of your grout and stone. If the surfaces have not been sealed, it is likely something you’ll want to invest in to preserve the beauty of your home. Grout sealing for new homes in El Dorado Hills protects the grout lines from absorbing water, and other contaminates. The space between your tiles is filled with grout. Most grout is sanded, and sand is porous, which means it is ready and willing to absorb liquid. When you apply a grout sealer first, you are deterring the liquid from penetrating the grout lines. This protection ultimately preserves the beauty and stability of the tile surfaces in your home. When you choose Carter’s for grout sealing for new homes in El Dorado Hills, you can expect nothing but the best. 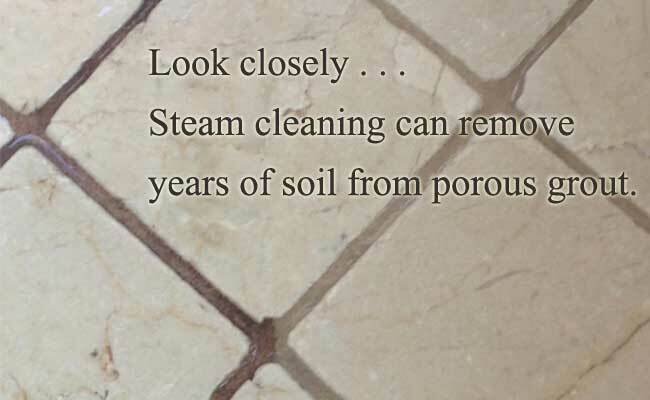 Carter’s starts by steam cleaning your tile and stone surfaces to remove any grout haze or soil left behind from construction. You’ll be given a choice of either a premium, solvent based impregnating sealer or a permanent grout color sealant, if appropriate. 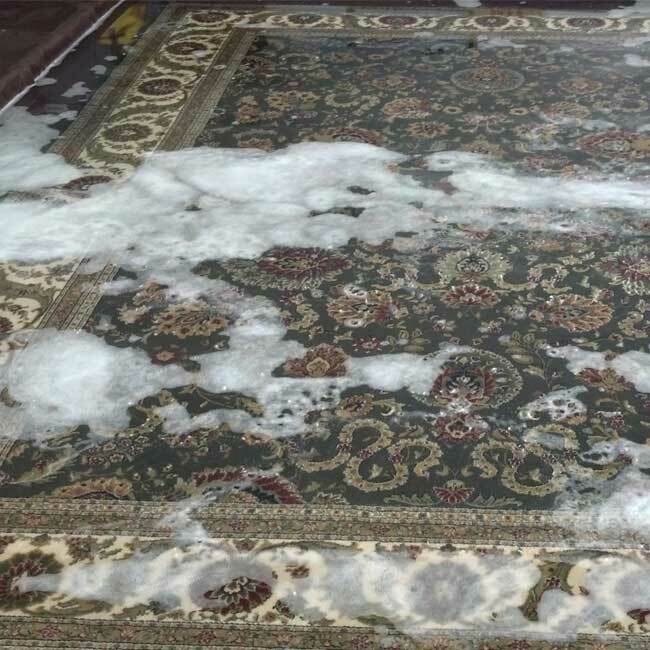 Once your sealer is applied, your technician will advise you on care and cleaning. Carter’s offers you grout sealing for new homes in El Dorado Hills.